On a recent trip to The Borgata in Atlantic City, for one hell of a bachelorette weekend, I found myself in a basement, under the casino floor. Wandering drunk, right? Nope! When I say "basement", I really mean "a gorgeous restaurant built below the casino" where there was stone and marble everywhere you looked. It looks like a wine cellar would look in a million-dollar mansion, however, when we were greeted by the employees, it still kept the feel of a casual Italian dinner at home. 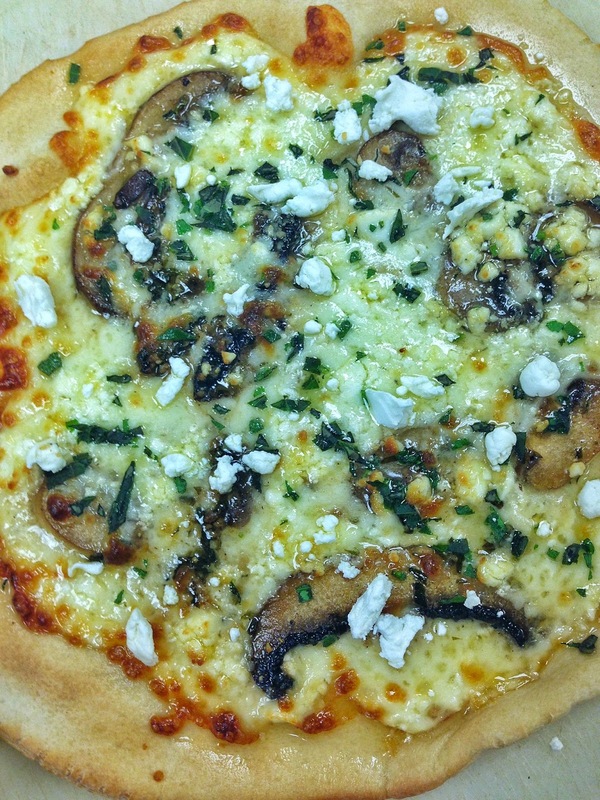 Anywho, this isn't a review of the restaurant, rather my take on their seriously delicious Funghi Pizza which boasts, "oyster mushrooms, mozzarella cheese, and fresh goat cheese", and should have added, "with a crust that you'll want to devour in seconds." You would think they would get me right there with the mushrooms and the goat cheese (and the simple fact that pizza is just about my favorite thing ever), but then you keep reading the menu, and they have about 10 more pizzas that you feel like you NEED to have or you'll absolutely explode. I can't remember entirely, but I'm pretty sure 80% of our party alone got a different pizza. 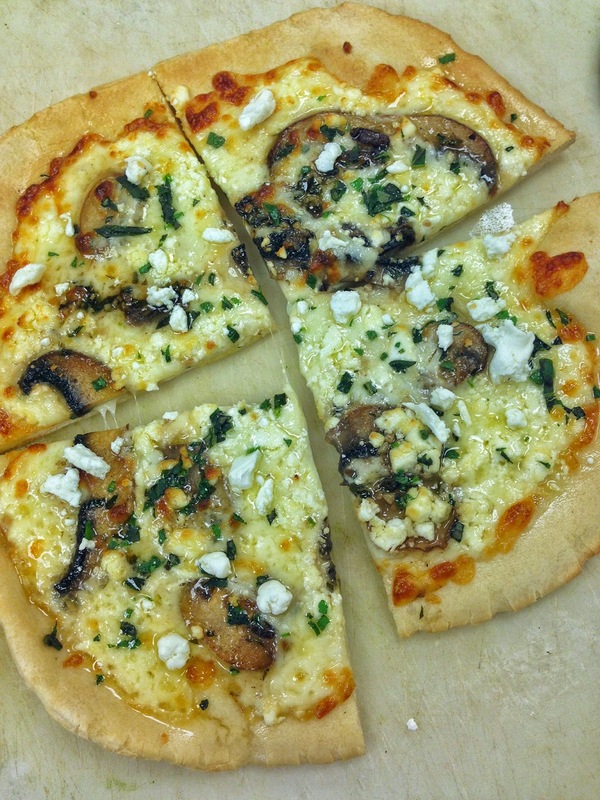 You can check out their pizza selection, and the rest of their menu here, but for now, read on to find out how to copy-cat the creamy, salty, chewy-and-crunchy-at-the-same-time, mushroom pizza. 1. Prep your pizza dough depending on your preference of crust texture. I like my personal pizzas and flatbreads to have a crisp, crunchy crust, so I par-bake the crusts before topping them on 350-degrees for about 5-7 minutes. Be sure to prick the crust with a fork all over beforehand, so it doesn't turn into a big bubble. If you like a soft, chewy crust, you can skip this part. 2. Meanwhile, in a skillet, melt butter and add mushrooms and garlic. Stir to coat, add sherry wine, and simmer on low until wine reduces and mushrooms are soft. Add salt and pepper to taste. Remove from heat. 3. Brush the pie crusts with olive oil and sprinkle with a little garlic salt. Cover each pizza shell with 1/4 cup of mozzarella cheese, leaving about 1/2-inch around the outside for the crust. 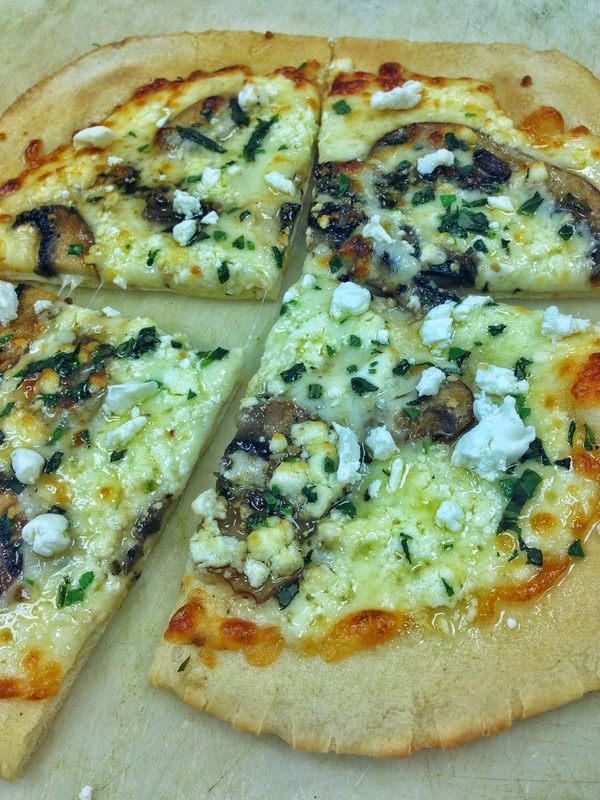 Divide the mushrooms between the four pies, and sprinkle with crumbled goat cheese, reserving a little bit for the end. 4. Bake in the 350-degree oven for another 5 minutes, or until the cheese melts and the crust begins to turn golden brown on the outside. 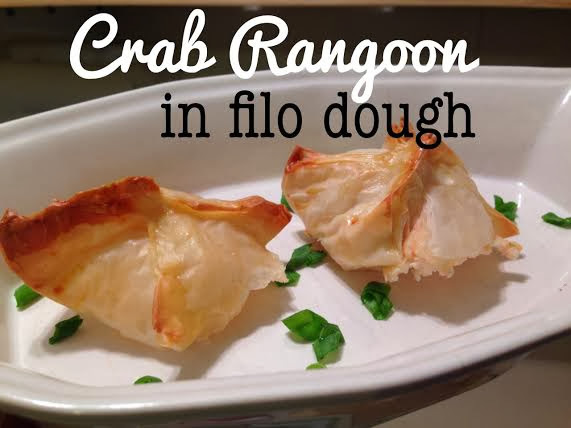 Remove from oven and sprinkle with fresh herbs and remaining goat cheese. Let cool for 3-5 minutes before slicing and enjoying! The reason I liked here is that NY venues are so intimate and personable and while having astounding atmosphere! Really more suited and perfect for experiencing great food and having a good time. it's wonderful blog i really like it, Send online gift in Pakistan.